The easiest way to own a car when you don’t have much cash down may be to get it on a lease. When you sign a lease agreement, then you also pay your installments till the end of your lease. But in case you are not able to keep up with the lease payments due to any reason then you may not fret. There are various options for you to end the lease contract earlier than the actual end of the term. The cost of such an early termination of lease agreement may depend on your type of option. 2 How To Get Out Of A Car Lease Without Penalty? 3 Can You Sell Your Leased Car To A Dealer? You may explore all your options when it is necessary to end a car lease early so that you don’t suffer much loss. This is the most traditional way to end a lease early if you are not able to continue your car payments. However, it is also the most costly option. When you return your car to the dealer, you may pay all the associated penalties. Sometimes they may also ask you to pay any outstanding dues and other extra fees. You may resort to this method only if you ran out of all other options. You may possibly lease another vehicle from the same dealer. This will include the fees and penalties from your old lease into your new lease contract which may increase your payments. This is also an expensive option but it does absorb some penalties from the old lease over an extended time frame. If you are able to find a friend or relative who may take over your lease then it would benefit you. In fact, there are several online sites that offer lease transfer services to certain customers. But be cautious as some leasing companies may consider the original lessee liable for payments when there is a default. In every lease, there is either a payoff or buyout. The amount you pay the leasing company to buy back the vehicle outright may depend on its resale value. As per this value, you may pay the same or more than the market value of that vehicle. Sometimes you may pay more than the actual worth of the vehicle. You may get an estimate of the amount you may have to pay back the dealer to buy the leased vehicle. With this amount as a benchmark, you may try to sell the vehicle to someone else. However, if the payoff amount is very high and you don’t get buyers then this option may not work. But even if you absorb a little expense, this is a better option than continuing the monthly payments that you cannot afford. When you sell the vehicle then you also avoid the early lease termination penalties. How To Get Out Of A Car Lease Without Penalty? Most often the balance amount that you owe on your car lease could be more than you imagined due to the various costs. These costs could be very expensive, even thousands of dollars and this depends on the time left on your lease. If you are near the end of your lease term then the costs may be relatively less to terminate early. The best option to get out of a lease without paying penalty is to transfer your lease to someone else. This would require only a small transfer fee but you avoid the pay-offs and early termination penalties. Moreover, it is less complicated and does not impact your credit rating either. 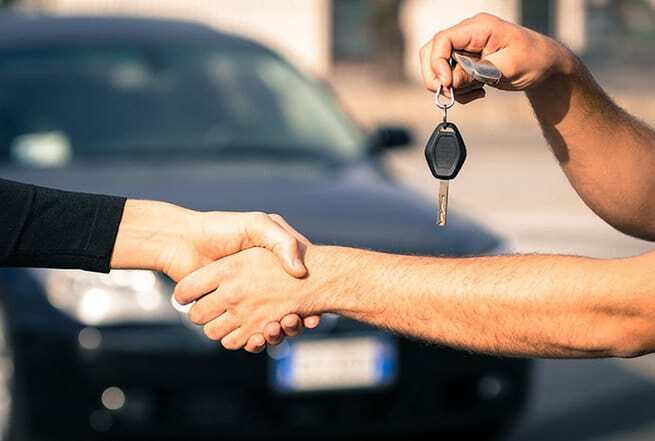 Can You Sell Your Leased Car To A Dealer? You may sell a leased car to any dealer, even the one where you did not get the lease from. The dealer may check your car as per its condition and mileage and make an offer. 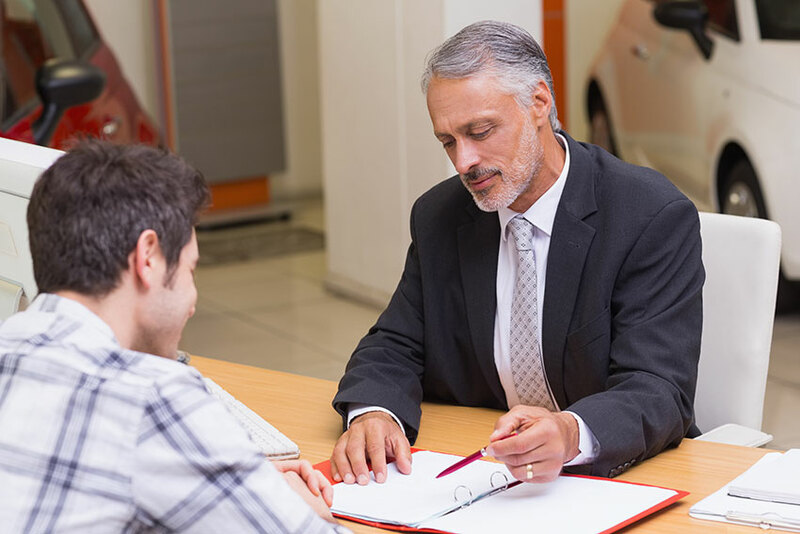 A lot may depend on how much you are able to negotiate for your car with the dealer. If you agree to that offer then that dealer will buy the car at a trade-in price and also your lease contract. Or, they will pay your leasing company the amount you owe them. If there is any equity left then you may also get a payment. You do not pay any sales tax for such a transaction. However, dealers pay you trade-in or wholesale price which will be less than what a private buyer may pay you. Also, you may check multiple offers with different dealers and choose the best one.